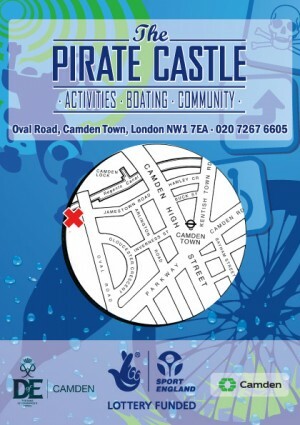 We run the sessions on Thursday evenings from 6.30 – 8.30 and Saturday afternoons from 12.30 – 3.30. 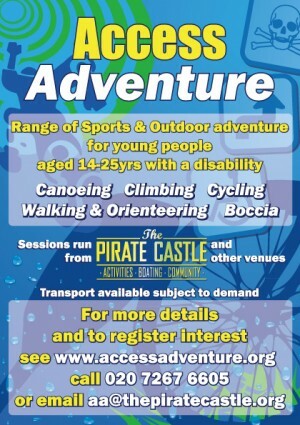 The activities are kayaking/orienteering on Thursdays and climbing/cycling on Saturdays. We also do fun sessions in the park during the summer. Sessions are free.